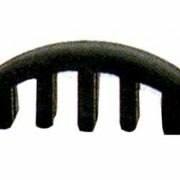 Most, of the products on this page are in stock in store. Please call or email to enquire about product availability. 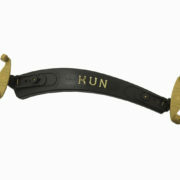 The Kun "Original" Viola Shoulder Rest. 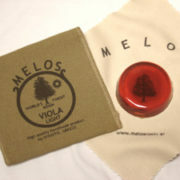 The rosin below was specially formulated for the viola, but any of the violin rosin would be fine. 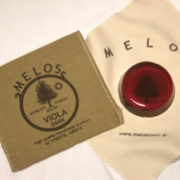 Melos "dark" type is used more in low temperatures (autumn or winter), for full-tone playing, in an orchestra, or for great solo concerts. 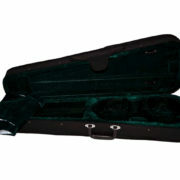 Dart shaped viola case suitable for violas up to 15". Black exterior. 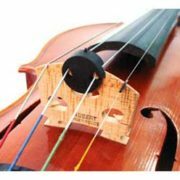 Arrow Viola Case suitable for violas between 15" - 15.5". 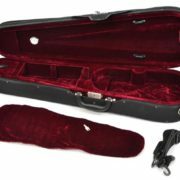 This case is very light, compact and is very secure for your viola. Arrow Viola Case suitable for violas between 16" - 16.5". 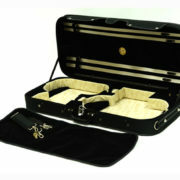 This case is very light, compact and is very secure for your viola. 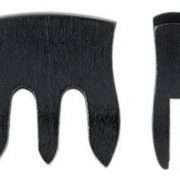 Ebony viola mute. Curved. A classic. 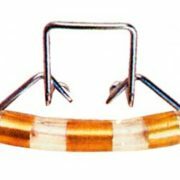 Viola Mute -"Roth Type" Wire/Tubing. 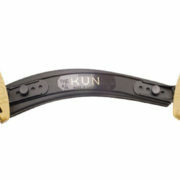 Rubber Practice Mute - "Ultra" Heavy rubber mute with 5 legs. 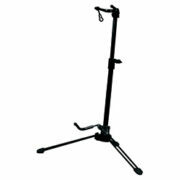 Tripod stand for ukuleles, violins and violas. Black. Adjustable.